The Mixed Reality Academy tutorials were designed with HoloLens (1st gen) and Mixed Reality Immersive Headsets in mind. As such, we feel it is important to leave these tutorials in place for developers who are still looking for guidance in developing for those devices. These tutorials will not be updated with the latest toolsets or interactions being used for HoloLens 2. They will be maintained to continue working on the supported devices. There will be a new series of tutorials that will be posted in the future that will demonstrate how to develop for HoloLens 2. This notice will be updated with a link to those tutorials when they are posted. In this course, you will learn how to add translation capabilities to a mixed reality application using Azure Cognitive Services, with the Translator Text API. The Translator Text API is a translation Service which works in near real-time. The Service is cloud-based, and, using a REST API call, an app can make use of the neural machine translation technology to translate text to another language. 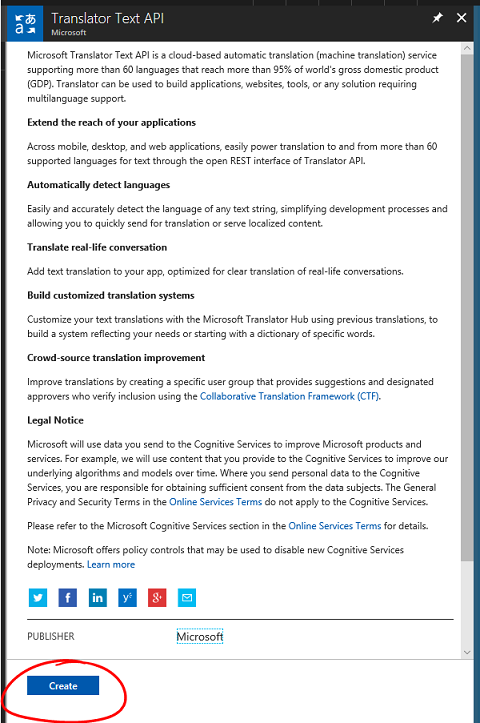 For more information, visit the Azure Translator Text API page. The user will speak into a microphone connected to an immersive (VR) headset (or the built-in microphone of HoloLens). The app will capture the dictation and send it to the Azure Translator Text API. 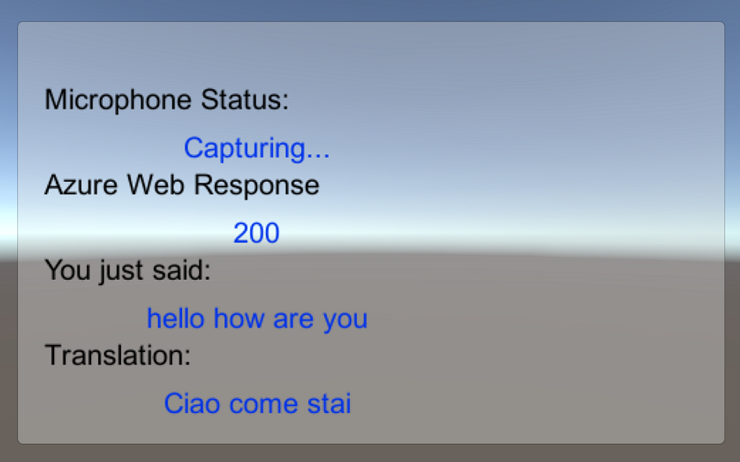 The translation result will be displayed in a simple UI group in the Unity Scene. 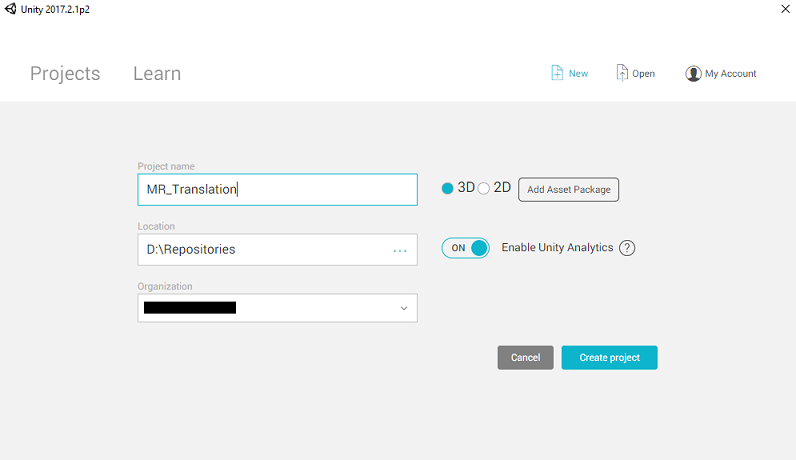 This course will teach you how to get the results from the Translator Service into a Unity-based sample application. It will be up to you to apply these concepts to a custom application you might be building. While this course primarily focuses on Windows Mixed Reality immersive (VR) headsets, you can also apply what you learn in this course to Microsoft HoloLens. As you follow along with the course, you will see notes on any changes you might need to employ to support HoloLens. When using HoloLens, you may notice some echo during voice capture. 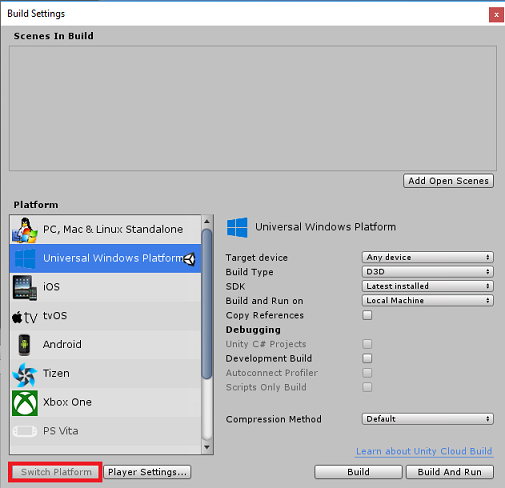 This tutorial is designed for developers who have basic experience with Unity and C#. Please also be aware that the prerequisites and written instructions within this document represent what has been tested and verified at the time of writing (May 2018). You are free to use the latest software, as listed within the install the tools article, though it should not be assumed that the information in this course will perfectly match what you'll find in newer software than what's listed below. To avoid encountering issues building this project, it is strongly suggested that you create the project mentioned in this tutorial in a root or near-root folder (long folder paths can cause issues at build-time). The code in this tutorial will allow you to record from the default microphone device connected to your PC. Make sure the default microphone device is set to the device you plan to use to capture your voice. To allow your PC to enable dictation, go to Settings > Privacy > Speech, inking & typing and select the button Turn On speech services and typing suggestions. 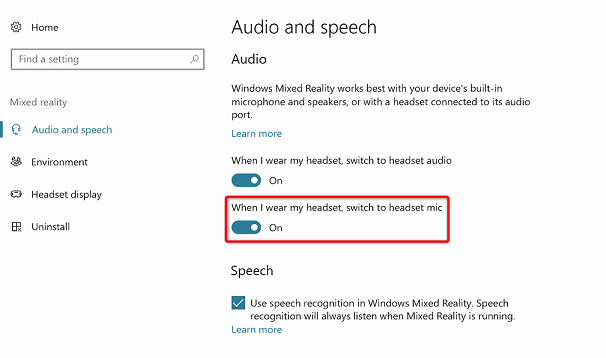 If you're using a microphone and headphones connected to (or built-in to) your headset, make sure the option “When I wear my headset, switch to headset mic” is turned on in Settings > Mixed reality > Audio and speech. Be aware that if you are developing for an immersive headset for this lab, you may experience audio output device issues. This is due to an issue with Unity, which is fixed in later versions of Unity (Unity 2018.2). The issue prevents Unity from changing the default audio output device at run time. As a work around, ensure you have completed the above steps, and close and re-open the Editor, when this issue presents itself. To use the Azure Translator API, you will need to configure an instance of the Service to be made available to your application. If you do not already have an Azure account, you will need to create one. If you are following this tutorial in a classroom or lab situation, ask your instructor or one of the proctors for help setting up your new account. Once you are logged in, click on New in the top left corner and search for "Translator Text API." Select Enter. The word New may have been replaced with Create a resource, in newer portals. The new page will provide a description of the Translator Text API Service. At the bottom left of this page, select the Create button, to create an association with this Service. Insert your desired Name for this Service instance. Select the Pricing Tier appropriate for you, if this is the first time creating a Translator Text Service, a free tier (named F0) should be available to you. Choose a Resource Group or create a new one. A resource group provides a way to monitor, control access, provision and manage billing for a collection of Azure assets. It is recommended to keep all the Azure Services associated with a single project (e.g. such as these labs) under a common resource group). If you wish to read more about Azure Resource Groups, please visit the resource group article. Determine the Location for your resource group (if you are creating a new Resource Group). The location would ideally be in the region where the application would run. Some Azure assets are only available in certain regions. You will also need to confirm that you have understood the Terms and Conditions applied to this Service. Once you have clicked on Create, you will have to wait for the Service to be created, this might take a minute. A notification will appear in the portal once the Service instance is created. Click on the notification to explore your new Service instance. Click the Go to resource button in the notification to explore your new Service instance. You will be taken to your new Translator Text API Service instance. Within this tutorial, your application will need to make calls to your Service, which is done through using your Service’s Subscription Key. From the Quick start page of your Translator Text Service, navigate to the first step, Grab your keys, and click Keys (you can also achieve this by clicking the blue hyperlink Keys, located in the Services navigation menu, denoted by the key icon). This will reveal your Service Keys. Take a copy of one of the displayed keys, as you will need this later in your project. Set up and test your mixed reality immersive headset. You will not need motion controllers for this course. If you need support setting up an immersive headset, please follow these steps. Open Unity and click New. You will now need to provide a Unity Project name. Insert MR_Translation. Make sure the project type is set to 3D. Set the Location to somewhere appropriate for you (remember, closer to root directories is better). Then, click Create project. 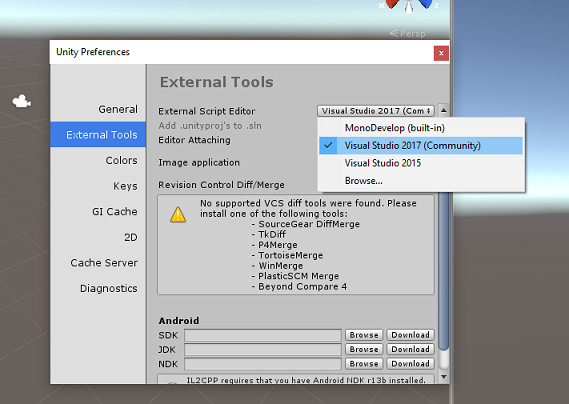 With Unity open, it is worth checking the default Script Editor is set to Visual Studio. Go to Edit > Preferences and then from the new window, navigate to External Tools. Change External Script Editor to Visual Studio 2017. Close the Preferences window. 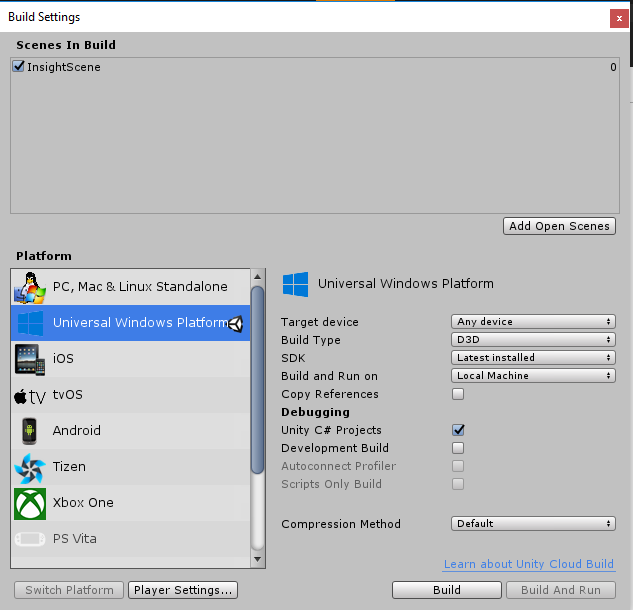 Next, go to File > Build Settings and switch the platform to Universal Windows Platform, by clicking on the Switch Platform button. Target Device is set to Any Device. For Microsoft HoloLens, set Target Device to HoloLens. Save the scene and add it to the build. Do this by selecting Add Open Scenes. A save window will appear. Create a new folder for this, and any future, scene, then select the New folder button, to create a new folder, name it Scenes. Open your newly created Scenes folder, and then in the File name: text field, type MR_TranslationScene, then press Save. 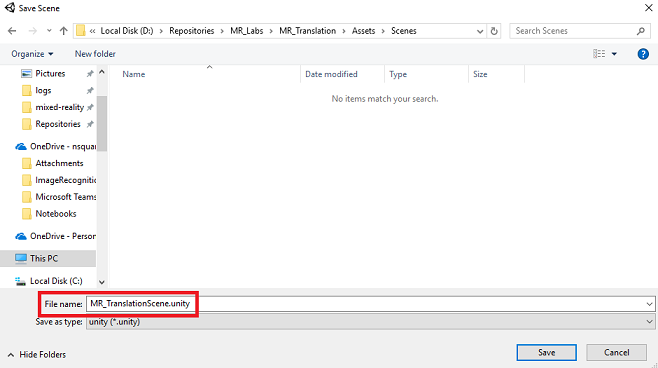 Be aware, you must save your Unity scenes within the Assets folder, as they must be associated with the Unity Project. 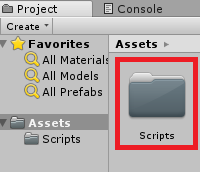 Creating the scenes folder (and other similar folders) is a typical way of structuring a Unity project. The remaining settings, in Build Settings, should be left as default for now. 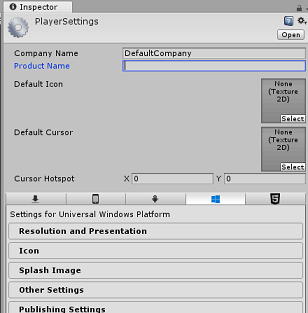 In the Build Settings window, click on the Player Settings button, this will open the related panel in the space where the Inspector is located. Scripting Runtime Version should be Stable (.NET 3.5 Equivalent). 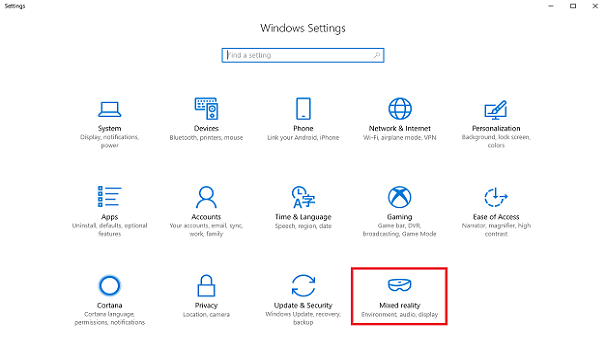 Further down the panel, in XR Settings (found below Publish Settings), tick Virtual Reality Supported, make sure the Windows Mixed Reality SDK is added. Back in Build Settings, Unity C# Projects is no longer greyed out; tick the checkbox next to this. Close the Build Settings window. Save your Scene and Project (FILE > SAVE SCENE / FILE > SAVE PROJECT). If you wish to skip the Unity Set up component of this course, and continue straight into code, feel free to download this .unitypackage, import it into your project as a Custom Package, and then continue from Chapter 5. You will still need to create a Unity Project. In the Hierarchy Panel, you will find an object called Main Camera, this object represents your “head” point of view once you are “inside” your application. 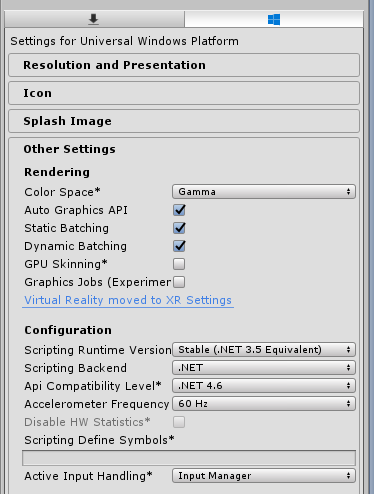 With the Unity Dashboard in front of you, select the Main Camera GameObject. You will notice that the Inspector Panel (generally found to the right, within the Dashboard) will show the various components of that GameObject, with Transform at the top, followed by Camera, and some other components. You will need to reset the Transform of the Main Camera, so it is positioned correctly. To do this, select the Gear icon next to the Camera’s Transform component, and selecting Reset. Next, with the Main Camera object selected, see the Add Component button located at the very bottom of the Inspector Panel. Select that button, and search (by either typing Audio Source into the search field or navigating the sections) for the component called Audio Source as shown below and select it (pressing enter on it also works). An Audio Source component will be added to the Main Camera, as demonstrated below. Background ‘Black, Alpha 0’ – Hex color: #00000000. To show the input and output of the translation, a basic UI needs to be created. For this course, you will create a Canvas UI object, with several ‘Text’ objects to show the data. Right-click in an empty area of the Hierarchy Panel, under UI, add a Canvas. With the Canvas object selected, in the Inspector Panel (within the ‘Canvas’ component), change Render Mode to World Space. Right click on the Canvas in the Hierarchy Panel, under UI, and add a Panel. This Panel will provide a background to the text that you will be displaying in the scene. Right click on the Panel in the Hierarchy Panel, under UI, and add a Text object. Repeat the same process until you have created four UI Text objects in total (Hint: if you have the first ‘Text’ object selected, you can simply press ‘Ctrl’ + ‘D’, to duplicate it, until you have four in total). For each Text Object, select it and use the below tables to set the parameters in the Inspector Panel. 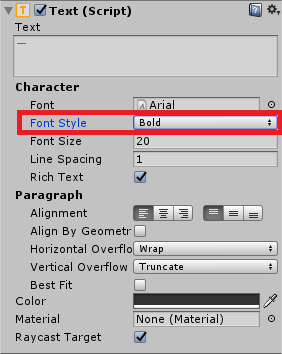 Also, make the Font Style Bold. This will make the text easier to read. For each UI Text object created in Chapter 5, create a new child UI Text object. These children will display the output of the application. Create child objects through right-clicking your intended parent (e.g. MicrophoneStatusLabel) and then select UI and then select Text. For each of these children, select it and use the below tables to set the parameters in the Inspector Panel. 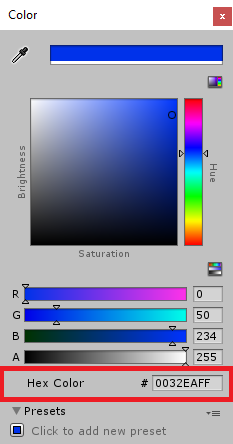 To ensure the child UI Text objects are easily readable, change their Color. Do this by clicking on the bar (currently ‘Black’) next to Color. Below is how the UI should look. The response result from Azure. The result of the dictation (voice to text). The result of the translation. 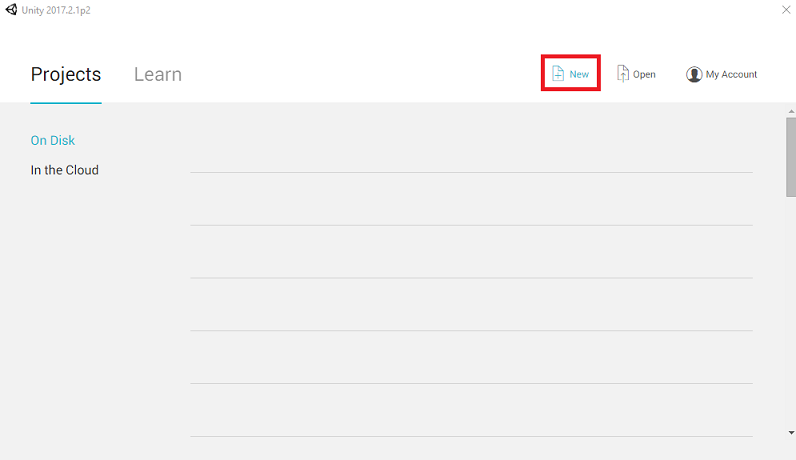 Right-click in the Project Panel, then Create > Folder. Name the folder Scripts. With the Scripts folder create, double click it to open. 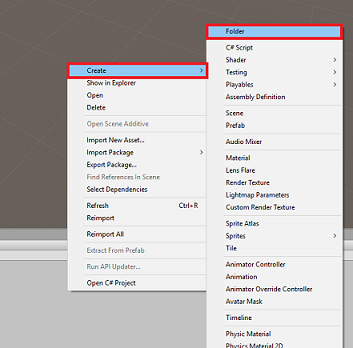 Then within that folder, right-click, and select Create > then C# Script. Name the script Results. Double click on the new Results script to open it with Visual Studio. Then add the Awake() method, which will be called when the class initializes. Finally, add the methods which are responsible for outputting the various results information to the UI. /// Stores the Azure response value in the static instance of Result class. /// Stores the translated result from dictation in the static instance of Result class. /// Stores the translated result from Azure Service in the static instance of Result class. /// Stores the status of the Microphone in the static instance of Result class. 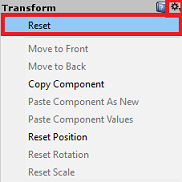 Be sure to save your changes in Visual Studio before returning to Unity. The second class you are going to create is the MicrophoneManager. Detecting the recording device attached to the headset or machine (whichever is the default). Capture the audio (voice) and use dictation to store it as a string. Once the voice has paused, submit the dictation to the Translator class. Host a method that can stop the voice capture if desired. Double click on the Scripts folder, to open it. Right-click inside the Scripts folder, click Create > C# Script. Name the script MicrophoneManager. Double click on the new script to open it with Visual Studio. You can delete the Update() method since this class will not use it. Now you need the methods that the App uses to start and stop the voice capture, and pass it to the Translator class, that you will build soon. Copy the following code and paste it beneath the Start() method. /// Start microphone capture. Debugging message is delivered to the Results class. /// Stop microphone capture. Debugging message is delivered to the Results class. Though this application will not make use of it, the StopCapturingAudio() method has also been provided here, should you want to implement the ability to stop capturing audio in your application. You now need to add a Dictation Handler that will be invoked when the voice stops. This method will then pass the dictated text to the Translator class. /// This handler is called every time the Dictation detects a pause in the speech. /// Debugging message is delivered to the Results class. At this point you will notice an error appearing in the Unity Editor Console Panel (“The name ‘Translator’ does not exist...”). This is because the code references the Translator class, which you will create in the next chapter. The last script you need to create is the Translator class. Authenticating the App with Azure, in exchange for an Auth Token. Use the Auth Token to submit text (received from the MicrophoneManager Class) to be translated. Receive the translated result and pass it to the Results Class to be visualized in the UI. Go to the Scripts folder you created previously. Right-click in the Project Panel, Create > C# Script. Call the script Translator. Double click on the new Translator script to open it with Visual Studio. The languages inserted into the languages enum are just examples. Feel free to add more if you wish; the API supports over 60 languages (including Klingon)! There is a more interactive page covering available languages, though be aware the page only appears to work when the site language is set to 'en-us' (and the Microsoft site will likely redirect to your native language). You can change site language at the bottom of the page or by altering the URL. The authorizationKey value, in the above code snippet, must be the Key you received when you subscribed to the Azure Translator Text API. This was covered in Chapter 1. Code for the Awake() and Start() methods now needs to be added. In this case, the code will make a call to Azure using the authorization Key, to get a Token. The token will expire after 10 minutes. Depending on the scenario for your app, you might have to make the same coroutine call multiple times. /// Request a Token from Azure Translation Service by providing the access key. /// Debugging result is delivered to the Results class. If you edit the name of the IEnumerator method GetTokenCoroutine(), you need to update the StartCoroutine and StopCoroutine call string values in the above code. As per Unity documentation, to Stop a specific Coroutine, you need to use the string value method. 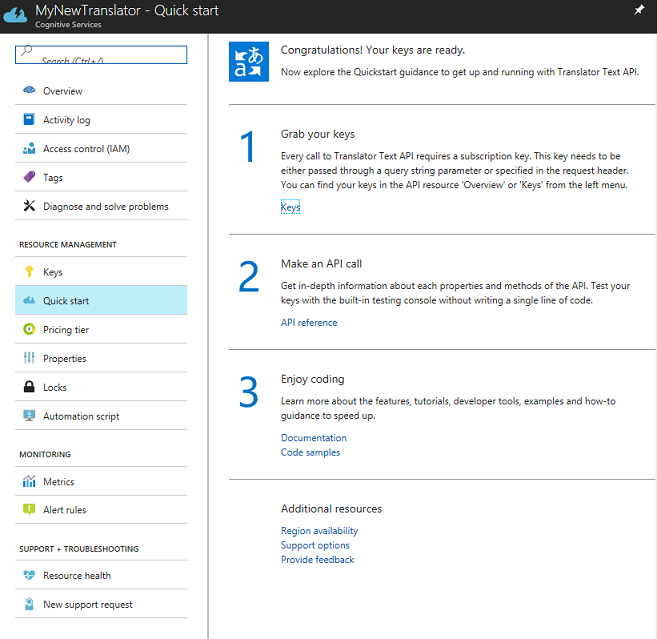 /// Request a translation from Azure Translation Service by providing a string. Back in the Unity Editor, click and drag the Results class from the Scripts folder to the Main Camera object in the Hierarchy Panel. Click on the Main Camera and look at the Inspector Panel. You will notice that within the newly added Script component, there are four fields with empty values. These are the output references to the properties in the code. 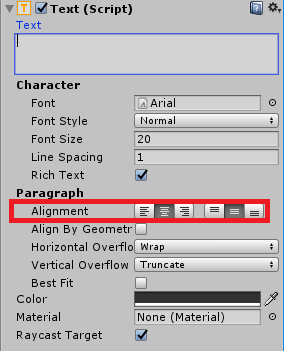 Drag the appropriate Text objects from the Hierarchy Panel to those four slots, as shown in the image below. 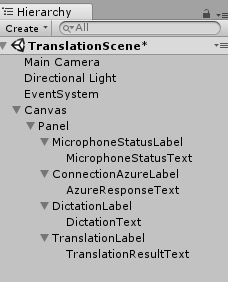 Next, click and drag the Translator class from the Scripts folder to the Main Camera object in the Hierarchy Panel. Then, click and drag the MicrophoneManager class from the Scripts folder to the Main Camera object in the Hierarchy Panel. Lastly, click on the Main Camera and look at the Inspector Panel. You will notice that in the script you dragged on, there are two drop down boxes that will allow you to set the languages. At this point you need to test that the Scene has been properly implemented. All the settings mentioned in Chapter 1 are set correctly. The Results, Translator, and MicrophoneManager, scripts are attached to the Main Camera object. You have placed your Azure Translator Text API Service Key within the authorizationKey variable within the Translator Script. 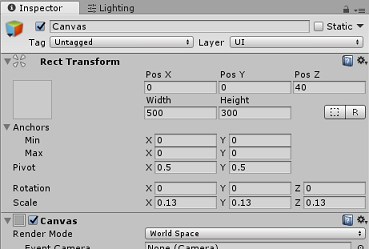 All the fields in the Main Camera Inspector Panel are assigned properly. Your microphone is working when running your scene (if not, check that your attached microphone is the default device, and that you have set it up correctly within Windows). 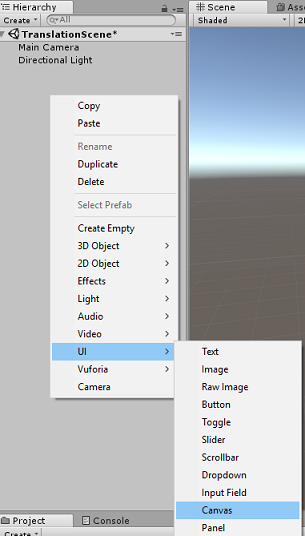 You can test the immersive headset by pressing the Play button in the Unity Editor. The App should be functioning through the attached immersive headset. If you see an error in the Unity console about the default audio device changing, the scene may not function as expected. This is due to the way the mixed reality portal deals with built-in microphones for headsets that have them. If you see this error, simply stop the scene and start it again and things should work as expected. Everything needed for the Unity section of this project has now been completed, so it is time to build it from Unity. From the Build Settings window, click Build. If not already, tick Unity C# Projects. Click Build. Unity will launch a File Explorer window, where you need to create and then select a folder to build the app into. Create that folder now, and name it App. Then with the App folder selected, press Select Folder. Unity will begin building your project to the App folder. 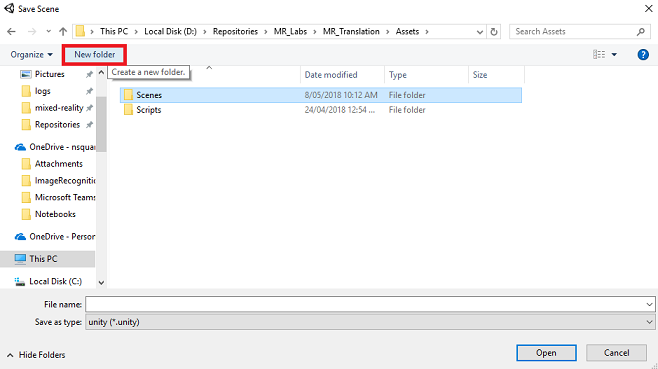 Once Unity has finished building (it might take some time), it will open a File Explorer window at the location of your build (check your task bar, as it may not always appear above your windows, but will notify you of the addition of a new window). 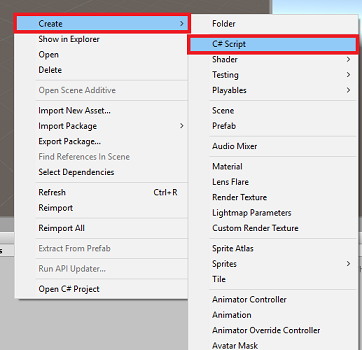 Navigate to your new Unity build (the App folder) and open the solution file with Visual Studio. In the Solution Configuration select Debug. In the Solution Platform, select x86, Local Machine. Know the IP Address of your HoloLens, which can be found within the Settings > Network & Internet > Wi-Fi > Advanced Options; the IPv4 is the address you should use. Ensure Developer Mode is On; found in Settings > Update & Security > For developers. Go to Build menu and click on Deploy Solution to sideload the application to your PC. Your App should now appear in the list of installed apps, ready to be launched. Once launched, the App will prompt you to authorize access to the Microphone. Make sure to click the YES button. You are now ready to start translating! Congratulations, you built a mixed reality app that leverages the Azure Translation Text API to convert speech to translated text. Can you add text-to-speech functionality to the app, so that the returned text is spoken? Make it possible for the user to change the source and output languages ('from' and 'to') within the app itself, so the app does not need to be rebuilt every time you want to change languages.